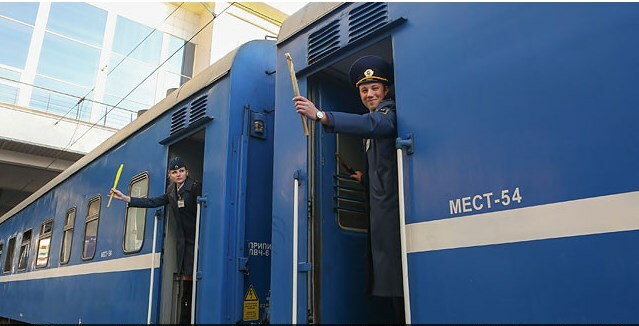 The train will be operated by Ukrzaliznytsia (Ukrainian Railways) by agreement with railway administrations of Belarus, Lithuania and Latvia. Train No. 31/32 Kiev-Minsk-Vilnius-Riga will depart from Kiev on 28 September, 4, 12,18, 26 October, 2, 8, 16, 22, 30 November and 6 December at 13:42. It will arrive in Minsk at 23:35 and depart from the Belarusian capital at 00:02. It will be in Vilnius at 04:25 and will reach Riga at 09:05. The train will depart from Riga on 29 September, 5, 13, 19, 27 October, 3, 9, 17, 23 November, 1, 7 December at 11:10. It will be in Vilnius at 15:48 and in Minsk at 20:17. It will reach final destination in Kiev on 30 September, 6, 14, 20, 28 October, 4, 10, 18, 24 November, 2, 8 December at 06:42. Tickets will be available 45 days prior to the trip. Youtuber Lampung , Thanks Jurnalisem! Visit Back.